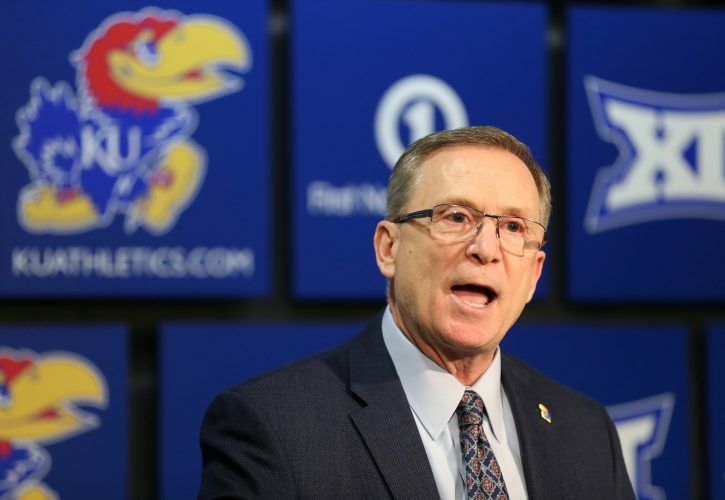 The Kansas football team’s 2019 recruiting class now has a quarterback. 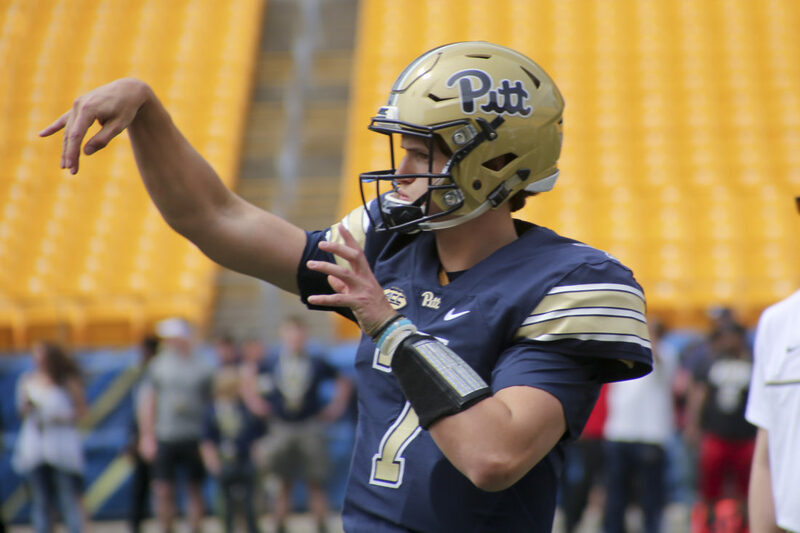 Thomas MacVittie, a sophomore at Mesa Community College (Ariz.) whose college football career began in the ACC at Pittsburgh, announced Tuesday afternoon his decision to commit to the Jayhawks, becoming the first QB to do so since Les Miles took over the program. In a note MacVittie posted to Twitter to unveil his decision, the QB described his time at Mesa C.C. as a “second opportunity to chase my dream” and thanked his junior college coaches and teammates before declaring his intentions to sign with KU. 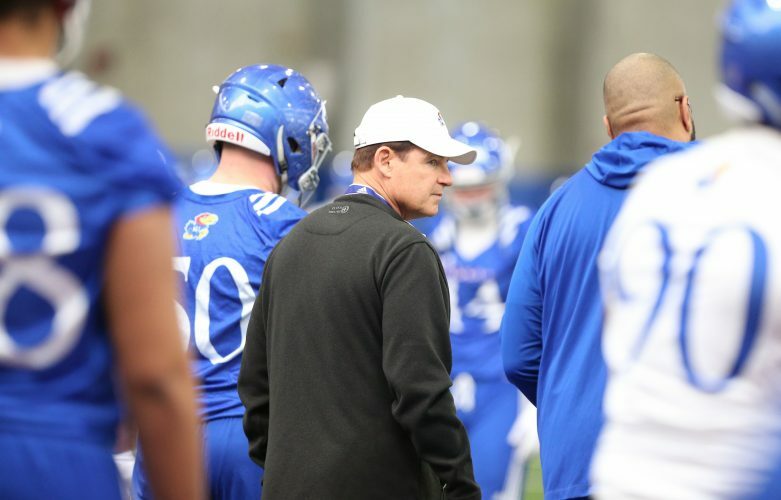 “Coach Les Miles, Coach Chip Lindsey and the staff at Kansas, I am ready to join the Kansas family and win a Big XII title as I am officially committing to the University of Kansas,” MacVittie wrote, adding a “rock chalk” for good measure. 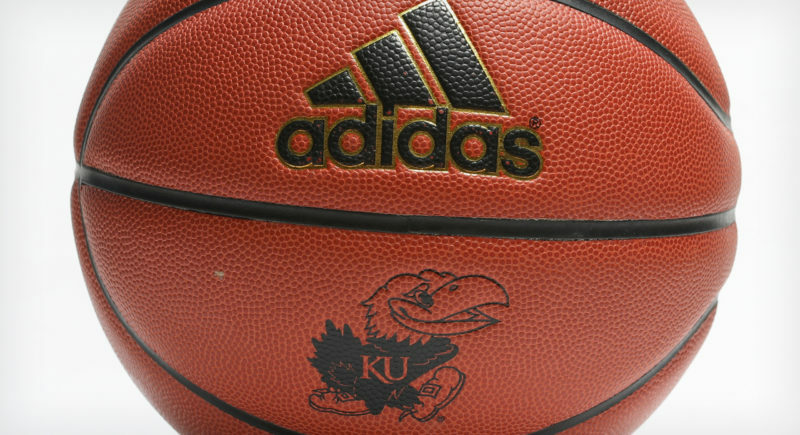 The 6-foot-5, 225-pound QB visited KU this past weekend. Originally from Cincinnati, Ohio, MacVittie is considered a two-star junior college prospect by Rivals. During his recently completed sophomore season at Mesa, MacVittie played in six games and completed 92 of his 172 passes (53.5 percent) for 1,064 yards, with 16 touchdowns and eight interceptions. 247 Sports ranks MacVittie as the No. 1 juco QB in the Class of 2019. 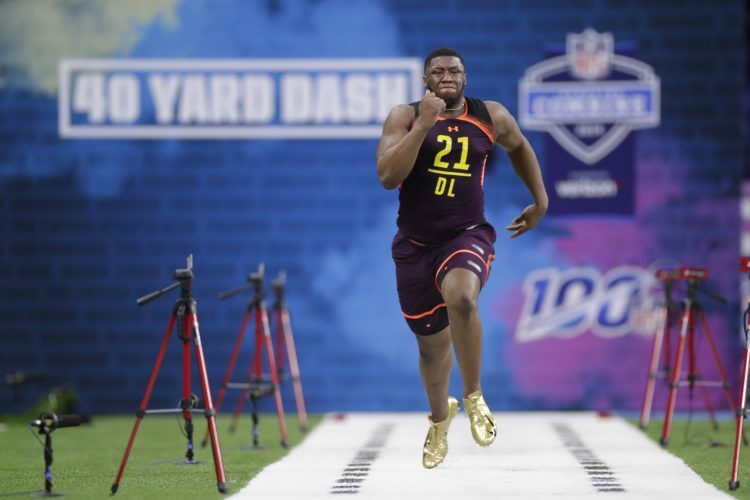 Back during his days as a standout prep at Archbishop Moeller (Ohio), MacVittie was listed as a three-star prospect in the Class of 2016 by Rivals and he signed with Pitt. In his first season with the Panthers, MacVittie redshirted. In 2017, he played in three games on Pitt’s punt return unit before transferring to Mesa C.C. The QB would be a junior with two years of eligibility remaining at KU in 2019. All verbal commitments, of course, are nonbinding. College football’s early signing period for the Class of 2019 runs from Dec. 19-21. 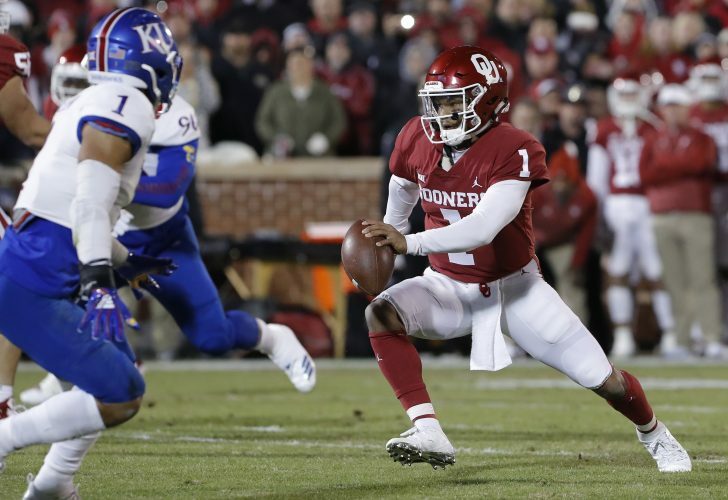 Barring any transfers at the position between now and the start of next season, KU would have four returning QBs on its roster: Miles Kendrick, Carter Stanley, Billy Maples and Miles Fallin. Only Stanley, a redshirt junior this past season, and Kendrick, a sophomore, have played significant snaps for the Jayhawks. 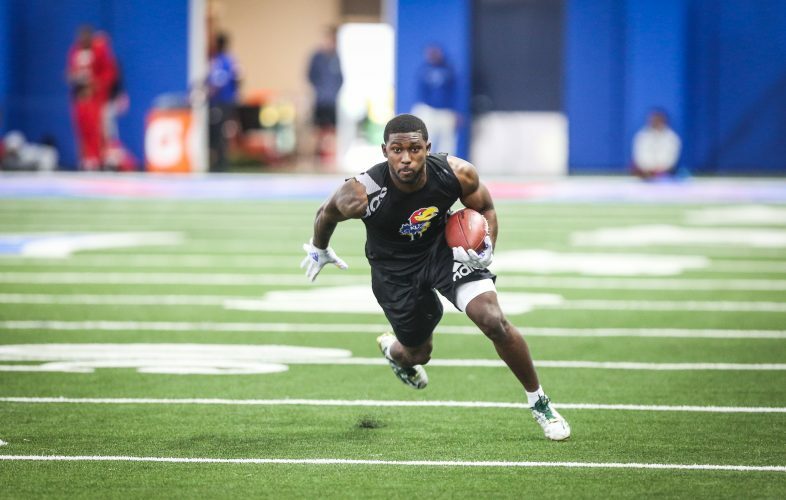 MacVittie became the first juco prospect on KU’s list of 2019 commitments, which is also occupied by three high school recruits: three-star defensive back Jayden Russell, two-star running back Cole Mueller and two-star athlete Mason Fairchild.